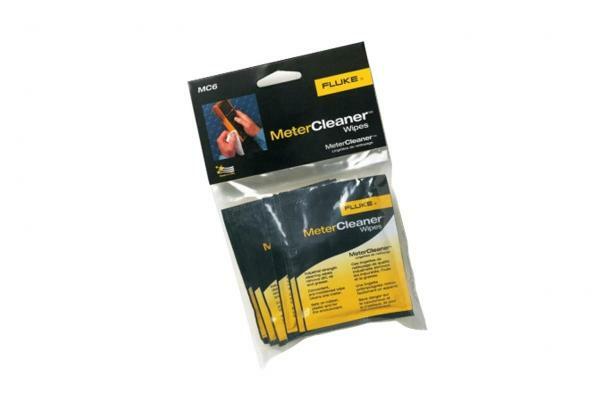 Fluke MeterCleaner™ Wipes is rated 5.0 out of 5 by 1. Rated 5 out of 5 by Buford from Best way to clean up a dirty DMM!!! I have tried a lot of other cleaners but these wipes clean up even the nastiest Fluke DMMs. They cut through grease and oily dirt like no other.